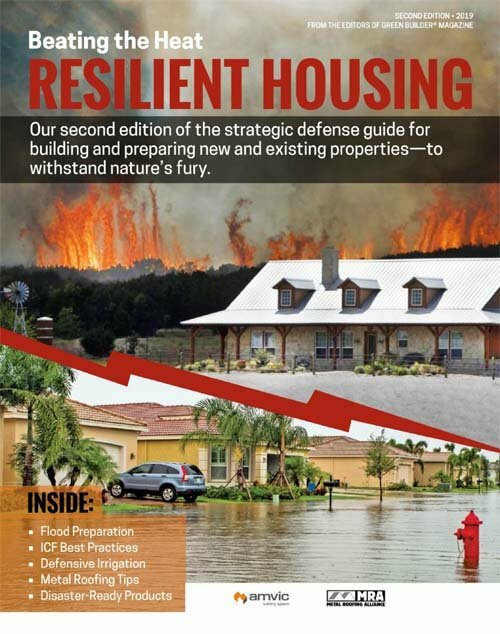 Our annual selection of the most innovative, creative and all-around sustainable products available to the building market.This year’s list of sustainable and useful products merges good building science and smart technology. 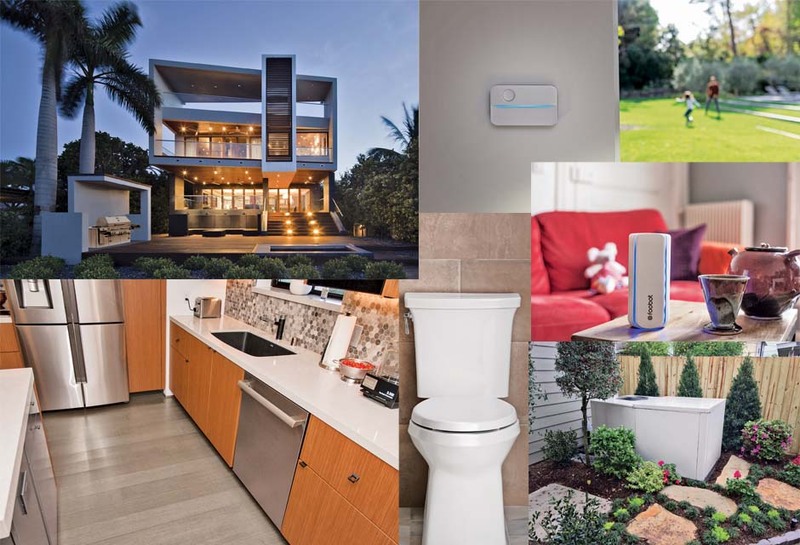 Green Builder’s annual Hot 50 Products list usually draws interest from dozens of companies that want to showcase their latest environmentally friendly wares. This year’s list attracted almost 200. Exactly why the field nearly tripled from 2017 is subject to debate. Greater interest in going green? A developmental boom from a growing economy? A veiled response to a less-than-eco-minded Administration? Whatever the reason, one thing is clear: It’s no easy feat trimming such a massive roster down to the real all-stars. Selections were based on how green the product actually is, degree of innovation, how new the item is to the marketplace, and how many products were submitted in each of the 12 categories. Those that just missed the cut are in an Honorable Mention section at the end. But anyone who took the time to dream up, develop or actually bring something sustainable to market deserves a shout. So pat yourselves on the back, then check out what ended up as the latest and greatest.